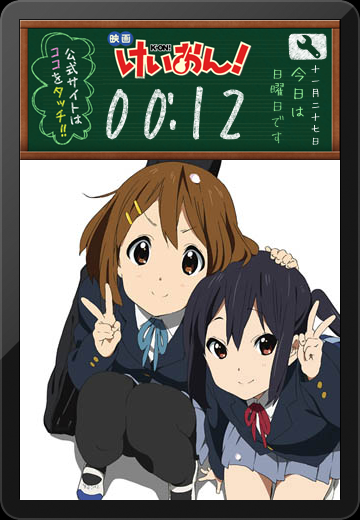 KEION!GEEK - a K-On! fan blog: Happy Birthday Yui! Hey, it’s Yui’s birthday today! And I would’ve known even if the K-On! movie app hadn’t reminded me! Of course, it helps that my birthday is in November as well. 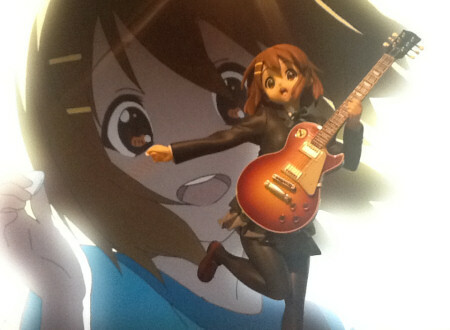 Now – I am not really a collector of anime figures, but I did acquire a Yui ALTER figure for the occasion. Either that, or I actually ordered it months ago and it just happened to arrive at an appropriate time. Anyway, go forth and celebrate! But don’t party too hard, mmkay? Tomorrow’s Monday.